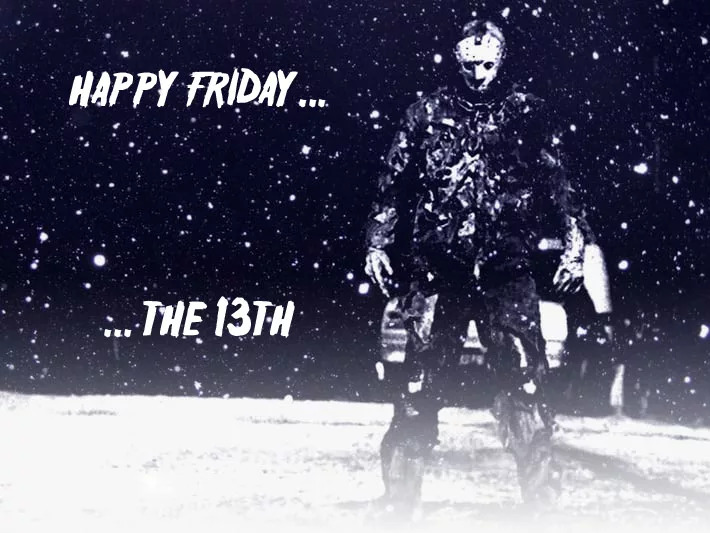 There are 59 Friday the 13ths between 2016 and 2050. In 2016, we only had 1 (bummer). 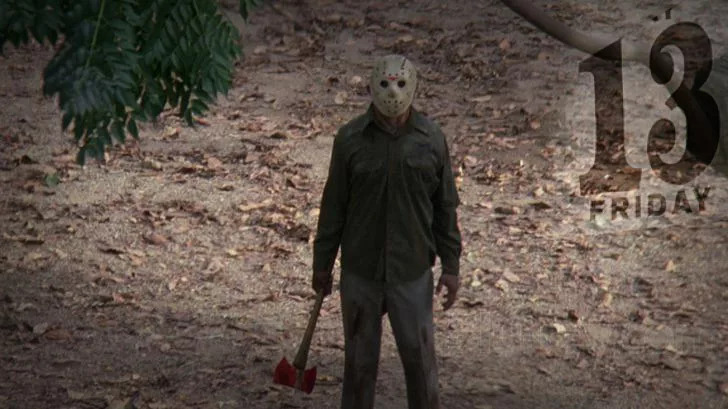 Every year has at least 1 Friday the 13th with some having as many as 3. 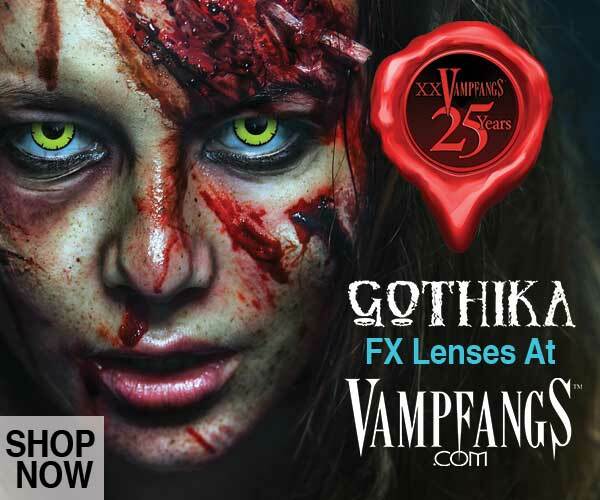 The funnest Friday the 13ths are when they fall in October which we highlighted in red. We will only have 5 Friday the 13ths in October between 2016 and 2050. See below for the next 34 years of Friday the 13th dates. Plan accordingly and we suggest you schedule your camping trips away from these dates. 2017 – Happens Twice. This year, in OCTOBER!!!! 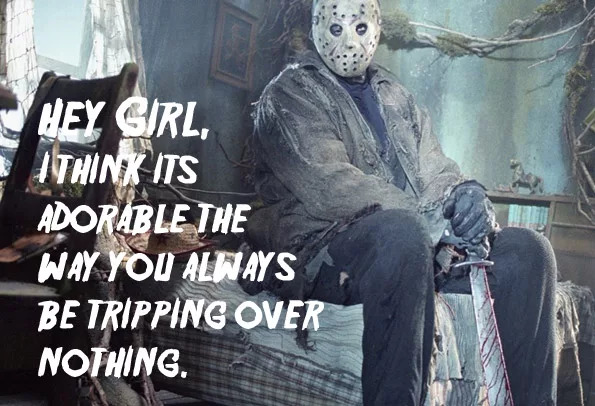 For more Friday the 13th fun check out our favorite Friday the 13th memes or read up on why Friday the 13th is Unlucky. 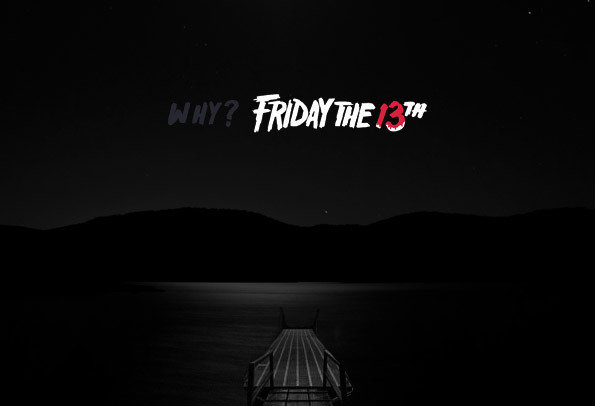 Friday the 13th Memes – 2015 Why is Friday the 13th Unlucky? 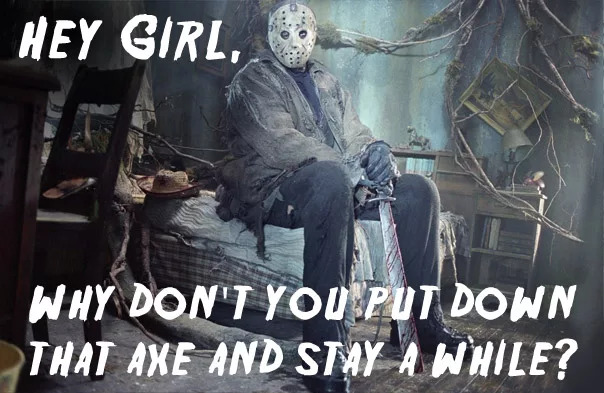 FRIDAY THE 13TH MEMES – 2016 Happy Friday…the 13th!